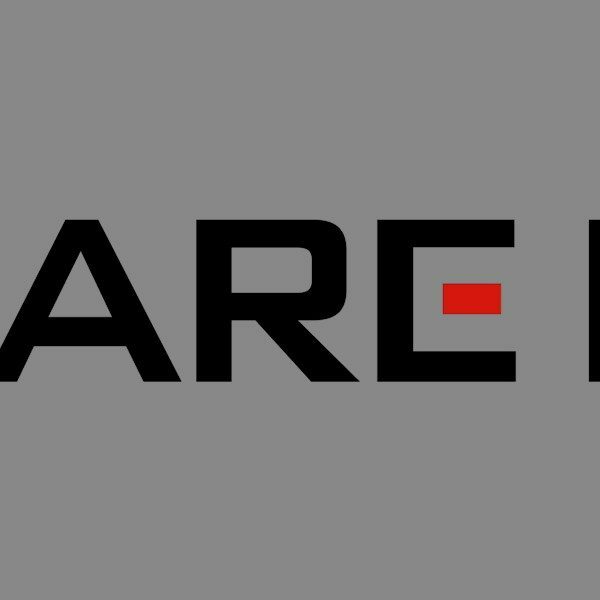 Square Enix announced on July 14th that Final Fantasy will make the jump to the mobile platform. 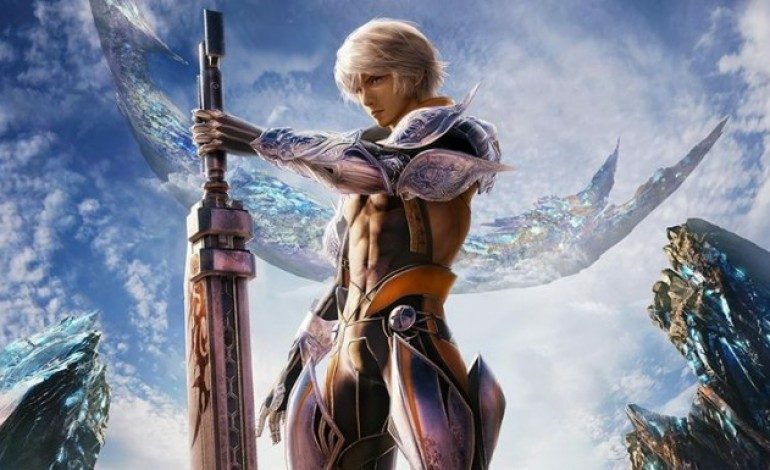 Preregistration has opened up for Mobius Final Fantasy, a turn-based RPG similar to the most well received games in the series. In fact, the game is being headlined by producer Yoshinori Kitase (Final Fantasy VI, VII, VIII, X, and Chrono Trigger), and written by Kazushige Nojima (Final Fantasy VII, VII, X, X-2, Kingdom Hearts). Both men are currently working on the Final Fantasy VII remake in addition to Mobius Final Fantasy. Mobius has already been released in Japan, receiving the “Best of 2015” App Store reward. The game takes place on a world called Palamecia. You awake as the Warrior of Light, Wol, with no recollection to your past. 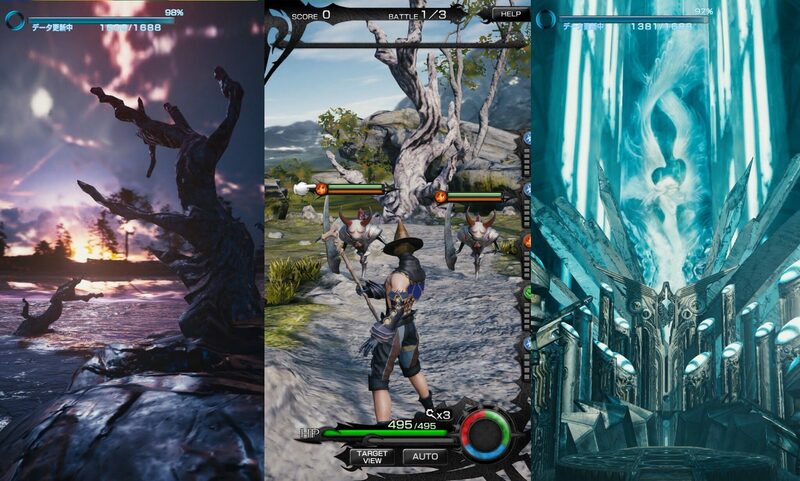 You then team up with multiple characters, such as Garland, Echo, Mog, and Sarah to discover your history and defeat the evil that threatens to destroy the world. The game boasts full high-definition graphics that is among the more impressive we’ve seen on a mobile device. 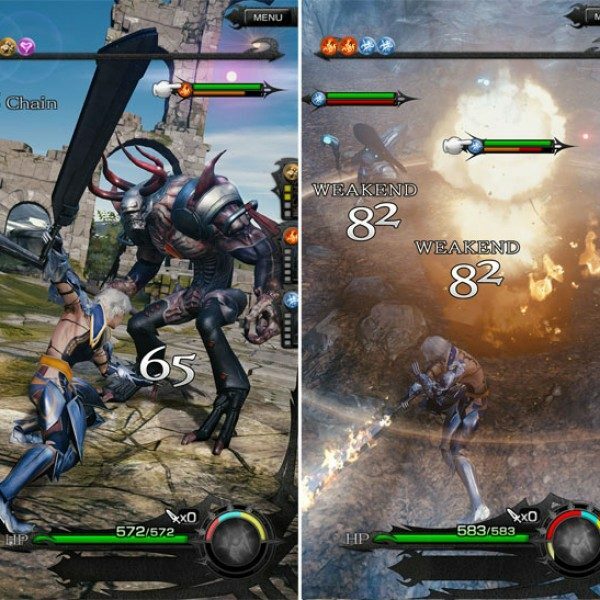 The game play looks similar to past titles; It is a turn-based RPG, each turn consisting of choosing attacks and spells for each of your party members and watching as they destroy your enemies. You have multiple class choices for Wol, including many Final Fantasy favorites such as Ranger, Warrior, Knight, White Mage, Dark Knight, Black Mage, Hunter, and Thief. Currently, preregistration is available through their website. For doing so, you will receive Final Fantasy X themed items, such as Tidus’s weapon, Brotherhood, a Yuna character card, along with rewards based on the total number of people who preregister. You can find a list of rewards on their website. 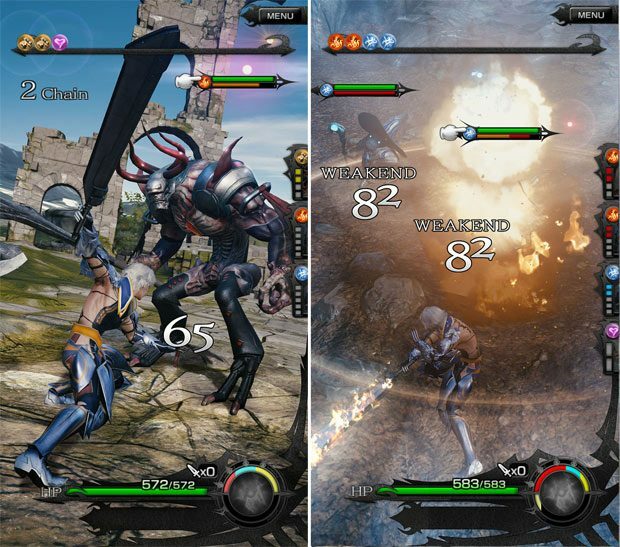 Mobius Final Fantasy is free to play, and is set to release on August 3rd, for iPhone, iPad, and Android devices.